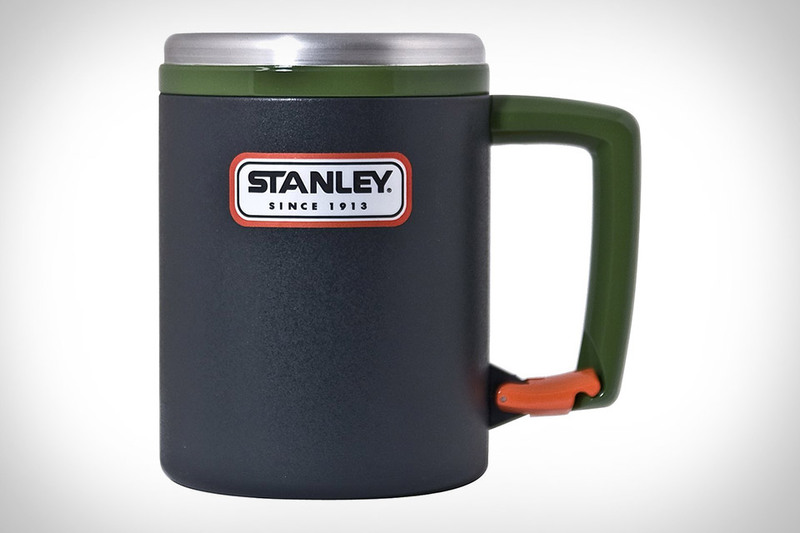 Keep your cup handy and your beverage warm with the Stanley Outdoor Clip Grip Mug. It's built from tough stainless steel, and features double-wall construction for automatic insulation, as well as a leak-proof lid that keeps your drink from spilling out as you walk. 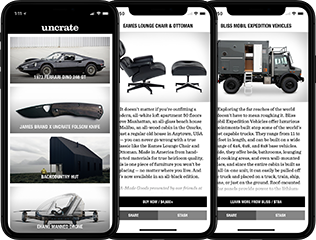 But the best feature is in the handle, as it integrates a carabiner clip into the bottom, letting you hook the mug to your bag or belt loop and leaving your hands free and more room in your bag.